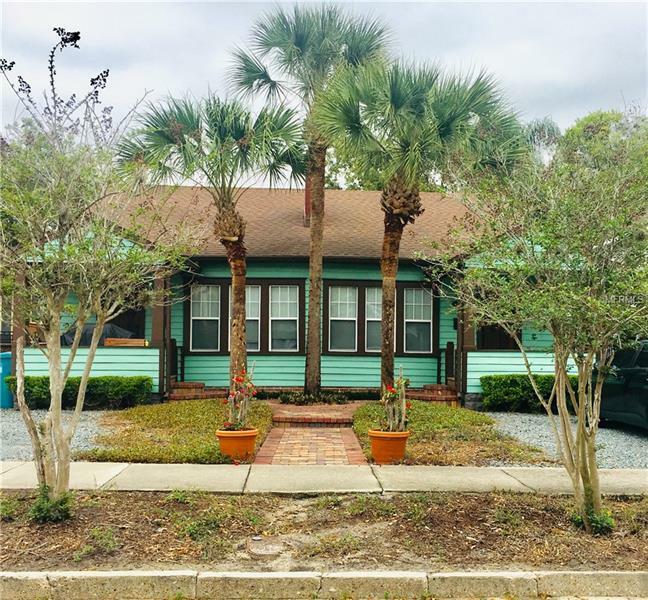 Excellent investment property, in a very sought after neighborhood in Colonial Park! It is divided into two units, each containing 1 bed and 1 bathroom, with a total of 1786 sf. Each unit rents for a minimum of $1225/month This property was built in 1925. Nearby schools include Quest Kid's Academy, Florida School of Holistic Living and Hillcrest Elementary School. The closest grocery stores are Publix Super Market at Colonialtown, Saigon Market and Tien Hung Market Foods. Nearby coffee shops include Di Vang, Boston Bakery & Cafe and Chewy Boba Company. Nearby restaurants include Tropical Smoothie CafÃ©, Maxine's on Shine and Bento Sushi. 1415 E Amelia St is near Dickson Azalea Park, Colonialtown Square Park and Mayor Carl T. Langford Park. This address can also be written as 1415 East Amelia Street, Orlando, Florida 32803.